If you think summer festivals just mean drinking and disorder, then think again. Colourful celebrations take over countries worldwide year after year, and it’s the perfect time to see them really come to life. From lively carnivals and themed processions, to all day festivals full of fun activities, going to a festival on your family holiday is the ultimate way to experience a new culture. Whether you’re looking to add a dose of excitement to a city break or party well into the night with the locals, we’ve handpicked the best family friendly events for the trip of a lifetime in 2019. This is certainly a chocolate lover’s dream. 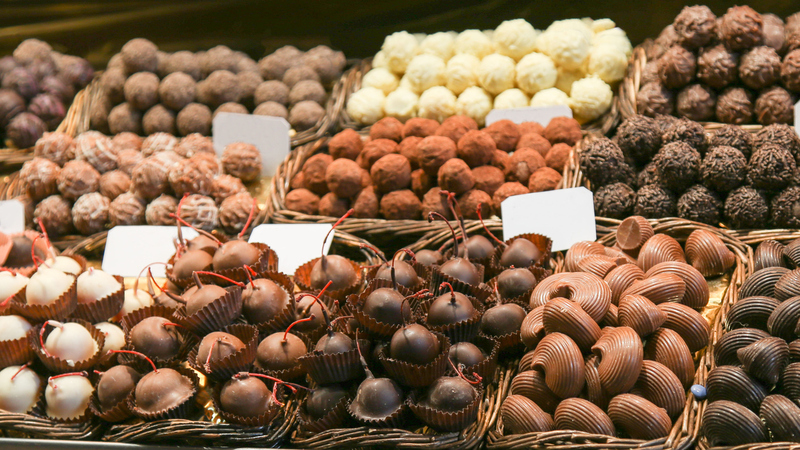 The small Portuguese city of Obidos dedicate a whole festival to chocolate, candy and cakes. The streets are booming with stalls and crowds, plus there are plenty of activities to keep kids entertained such as chocolate competitions to cooking classes. But be warned: it’s not diet friendly. 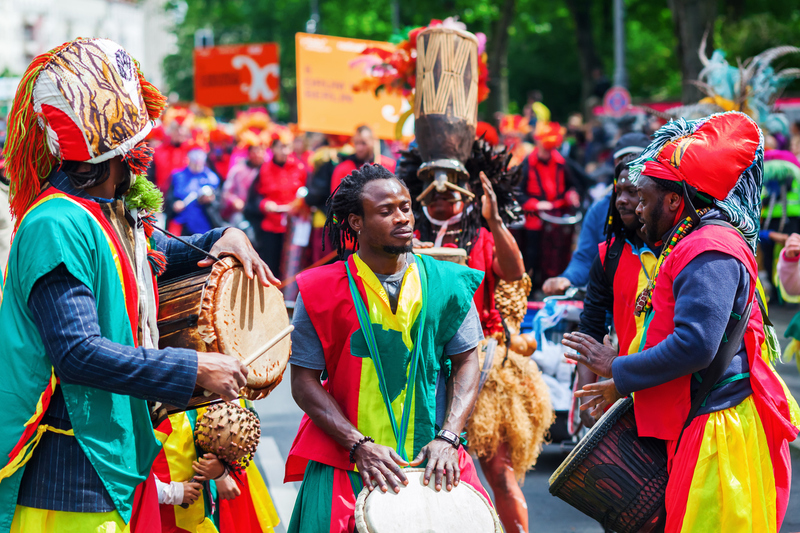 The Carnival of Cultures – or Karneval der Kulturen – is the definitive celebration of ethnic diversity in Berlin. Since 1996 the event has been held annually, inviting crowds from across the globe. This four day street party sees dancers, artists and musicians perform and take part in the parade, each representing their country. Berlin is a melting pot of cultures, from Vietnamese to Turkish, and this carnival is a true celebration of multiculturalism. There is a world of things to see and do, plus kids will love the acrobats, magicians and other live performers. And you certainly won’t go hungry; there are hundreds of food and drink stalls to choose from. 2019 marks 31 years of Tollwood. 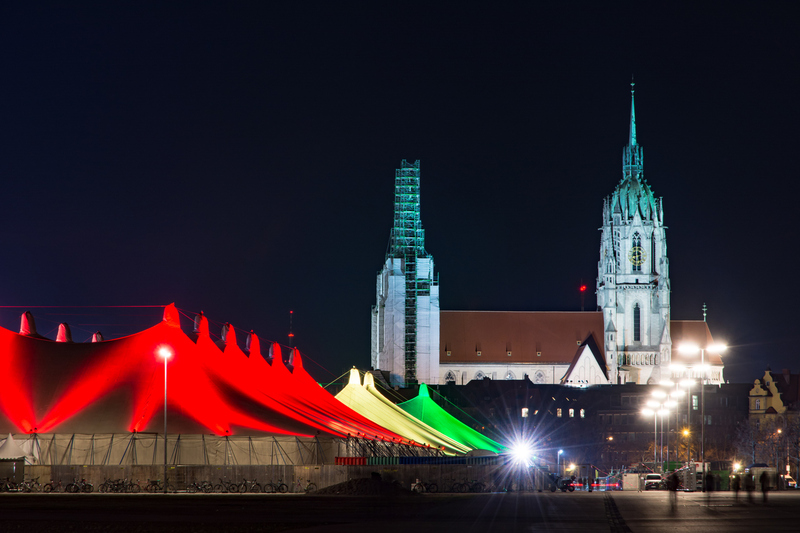 Held in Munich’s Olympiapark, the international cultural festival is an immersive festival experience perfect for families. 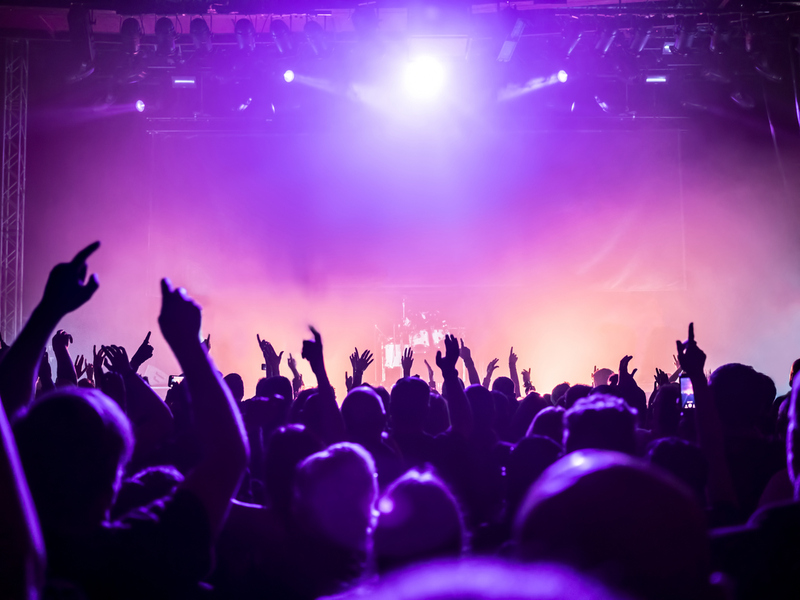 The festival aims at reflecting a multicultural society, offering a varied programme of activities and music genres including blues, jazz and rock. You can expect theatre productions, performances from music legends, and a craft ‘Market of Ideas’ with the majority of events being free. Each year, tens of thousands of people descend onto Gdynia in Poland. This vibrant and youthful port city hosts Open’er Festival – a four day celebration of music, arts, fashion and community. With a dedicated kids zone and sports zone, children and teenagers can get involved with activities they enjoy including art workshops, braiding, yoga and football. Plus, there’s the option to camp out on site! Some of the 2019 headliners include Bruno Mars, Arctic Monkeys, Gorillaz and Depeche Mode. In the US, Thanksgiving is all about spending time with those you love, so there’s no better way to celebrate the holiday than with your family. 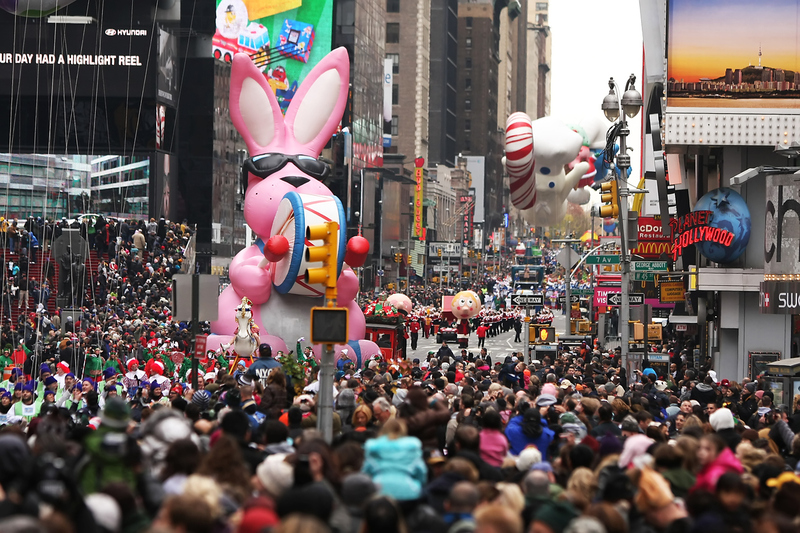 The best of the celebrations is the Macy’s parade in New York – the world’s largest parade. The enormous procession includes fancy dress floats, oversized novelty balloons and iconic characters. You can also catch celebrity performances and marching bands who fill the streets with music. You’ll be thankful you gave this event a visit. 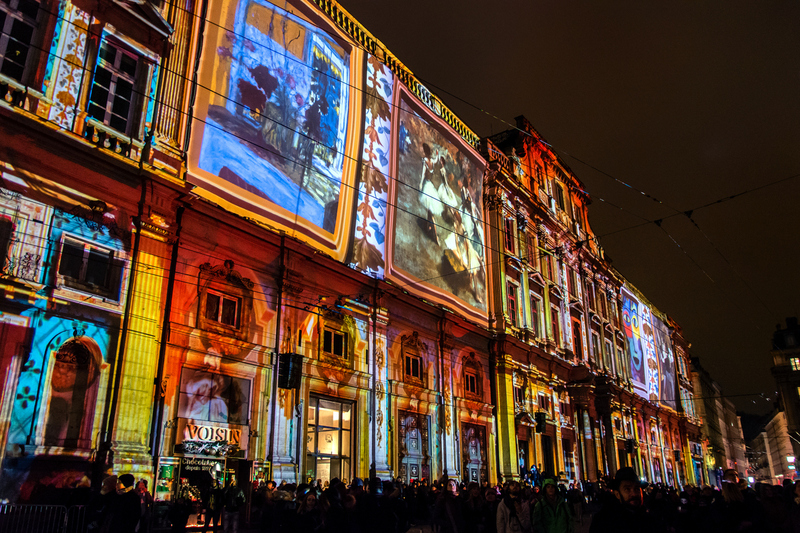 One of the most dazzling events, Lyon’s Festival of Lights – or Fête des Lumieres – sees the entire city light up in a colourful array of illuminations and fireworks. Fête des Lumieres extends the traditional festival on the 8 December, when the residents of Lyon celebrate the Virgin Mary whose statue stands on the Fourvière Hill. It’s the perfect excuse to explore the beautiful French city by day, and then rediscover its illuminated streets by night. Feeling inspired? Take a look at our wide range of destinations and enjoy Carnival celebrations somewhere new this year!